Welcome to our newest blog feature, JAMmin’ Friday Favorites! JAMmin’ Friday Favorites is going to be our new weekly Friday post with a collection of things that we are currently obsessed with. From other blog posts, to crafts, to fun products we have to offer, we’ll keep you up to date on what’s going on in the world of paper. Check back each week for new updates from the minds of us at JAM! FRI-YAY for you! First up, Memorial day crafts! Memorial Day is right around the corner so get ready for those parties with some homemade decorations. Need a table centerpiece for that backyard BBQ you’re hosting? 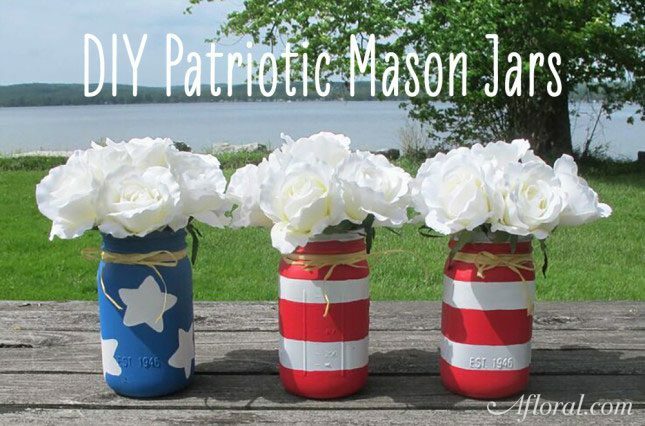 We found these super cute patriotic mason jars! Bonus: They’re easy and cheap to make! Mason jars and some simple red, white and blue acrylic paints are all you need, both of which are easy on the budget. When you’re done, fill them with some fresh flowers (or, if you’re feeling really ambitious, make some paper ones) and throw ‘em on the table for a fresh and memorable centerpiece- these are memorial day crafts we can all enjoy. Want to impress guests before they even walk through the door? Whip up this wreath really quick before your guests arrive, hang it on the door and boom! Patriotism at its finest! This seriously couldn’t be easier or more affordable. 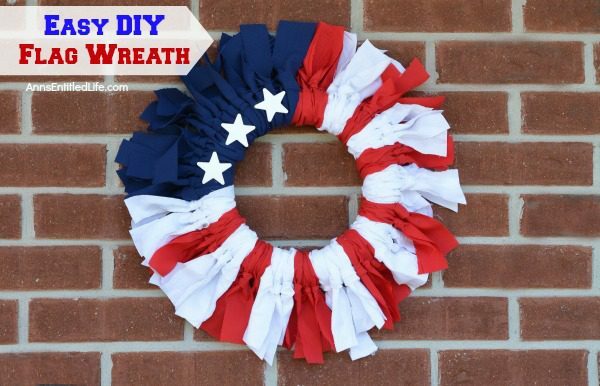 With some scraps of fabric, a Styrofoam wreath, and the ability to tie a knot, this wreath will come together in no time…which is perfect because Memorial Day is coming in hot! 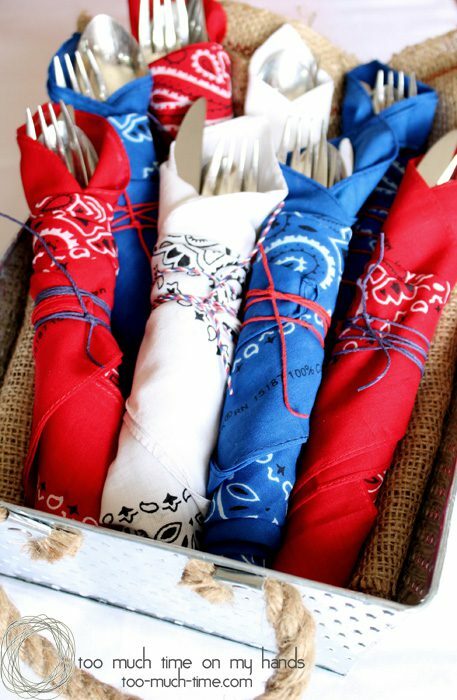 These silverware rollups are perfect for any party, from the casual get together to something a little more formal. The simplicity of them really tie a place setting together, but the bandana and casual twine tie will give the whole table a rustic feel. Plus, the bandana can serve as a re-usable napkin. Winning. We LOVE this idea for these kid-friendly, hanging paper windsocks. 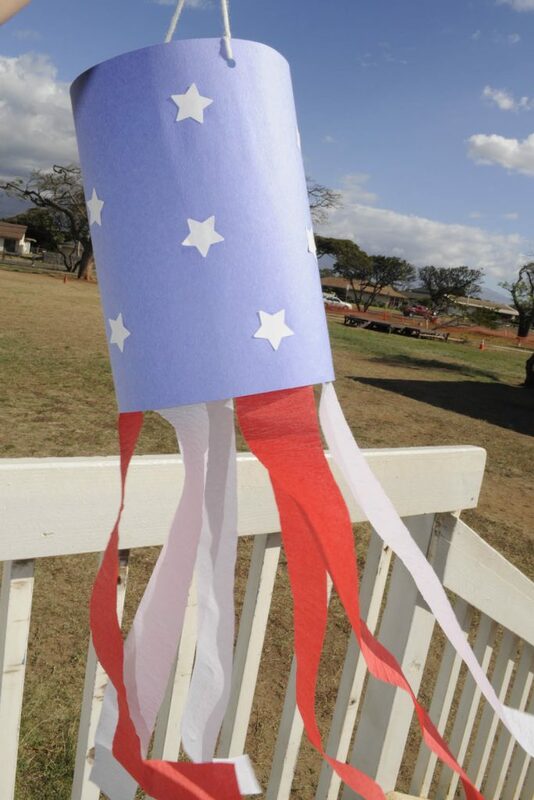 This is a great memorial day craft to try every year! 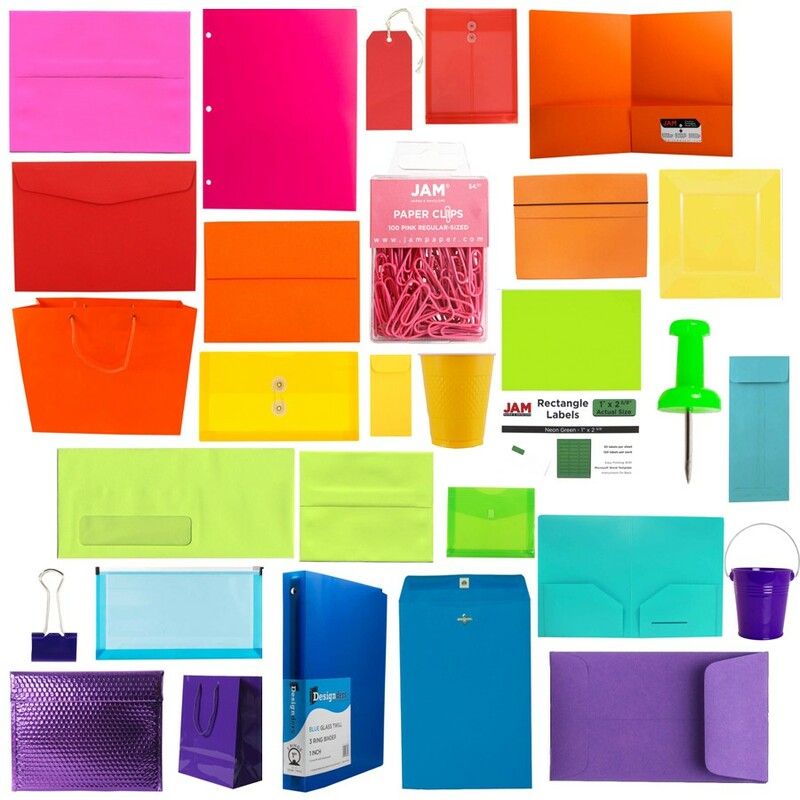 They’re perfect to put outside in the breeze and you can find all the supplies you need from JAM! Make a bunch, string ‘em together and hang them up. Your little ones will be having so much fun that you’ll have all the time in the world to make some more advanced crafts. Well, that’s all we have for you this week! 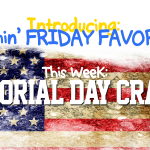 We hope you enjoyed the first JAMmin’ Friday Favorites and our round-up of all things Memorial Day! 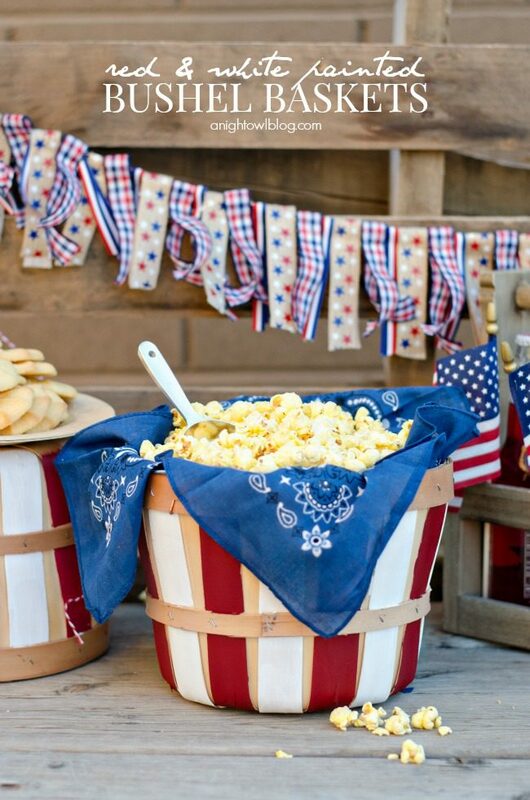 We hope that these memorial day crafts make your party extra special. Check back every week for all different kinds of crafty, holiday, and seasonally inspired posts. Happy weekend-ing! Kate is the eCommerce Content Writer and Editor for the JAM Paper & Envelope Marketing Team. She loves burritos, barbells, pop tarts and writing about paper...obviously.